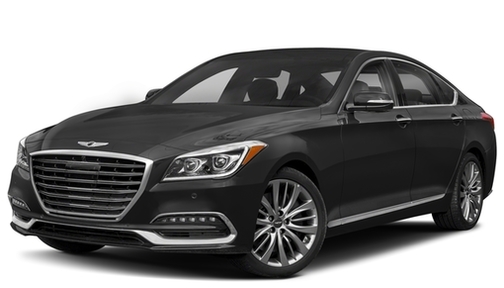 Originally part of the Hyundai line of cars, Genesis was spun off in November 2015 into Genesis Motors, a new luxury vehicle division. 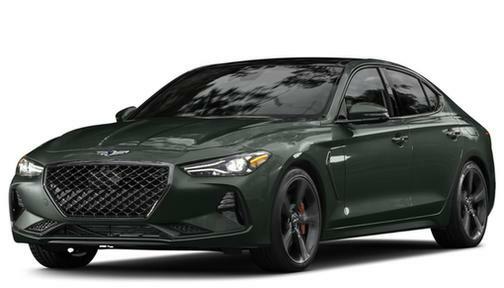 The move into a stand-alone, luxury brand comes on the heels of marked success in the luxury market, paired with consumer demand for the Genesis name. 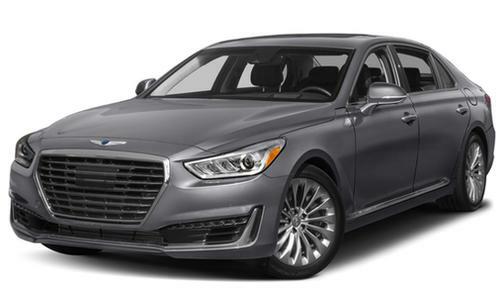 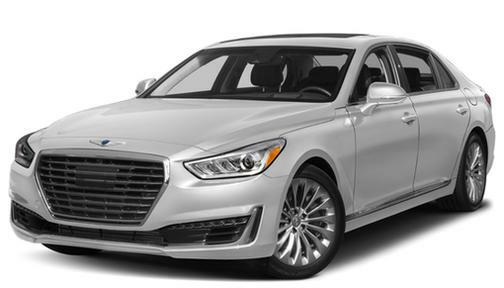 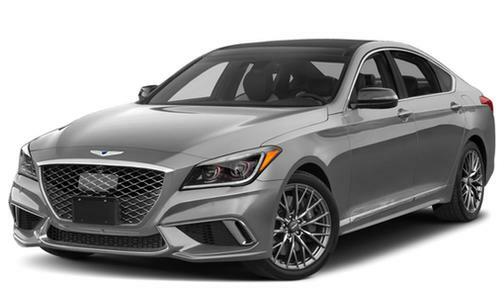 The Hyundai Genesis rebranded in 2017 as Genesis G80.